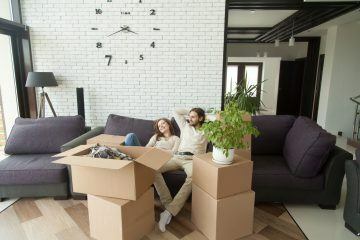 The number of first time buyers getting onto the property ladder continued to increase in November last year, but buy-to-let purchases are still falling, according to the latest data from UK Finance. 36,200 new first time buyer mortgages were completed in the month of November, which is 5.8% more than in the same month of 2017. This equated to £6.0 billion of new lending, which was up by 9.1% on an annual basis. UK Finance found that the average first time buyer was 30-years-old and had a gross household income of £42,000. Equally, 36,200 new home mover mortgages were completed in the same period, which is up by 1.1% on November of the previous year. This £7.8 billion of new lending was 4% higher year-on-year. A typical home mover was 39-years-old and had a gross household income of £55,000. In terms of remortgages, 39,600 new homeowner deals were completed in November, some 1.3% more than in the same month of 2017. This £6.8 billion of remortgage lending was unchanged annually. In November 2018, 6,100 new buy-to-let property purchase mortgages were completed, marking a 9% decline on the same month of the previous year. By value, this equated to £0.8 billion of lending, which is down by 11.1% on November 2017. 15,000 new buy-to-let remortgages were completed in the month, which is up by 9.5% year-on-year. This £2.4 billion of new lending was 9.1% higher than in November of the previous year. 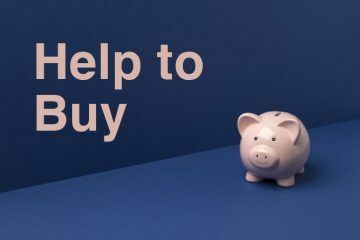 Jackie Bennett, the Director of Mortgages at UK Finance, says: “A mixture of competitive deals and schemes including Help to Buy saw even more first time buyers get a foot on the housing ladder during November. 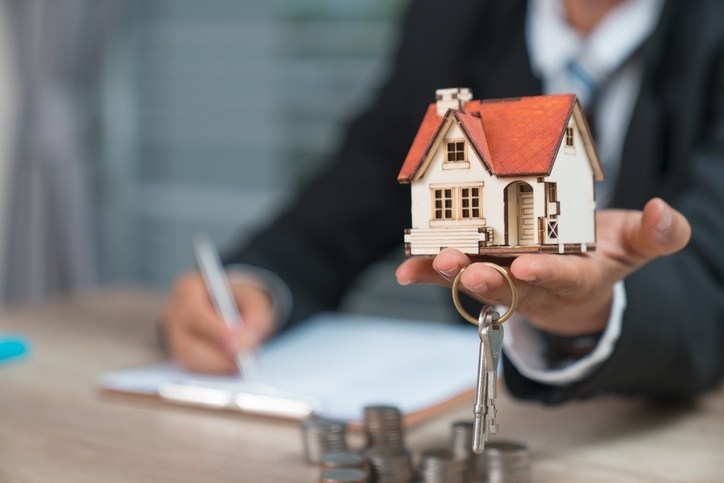 “Meanwhile, homeowner remortgaging activity has steadied, after reaching its highest level in a decade the previous month, as a large number of fixed rate deals came to an end. 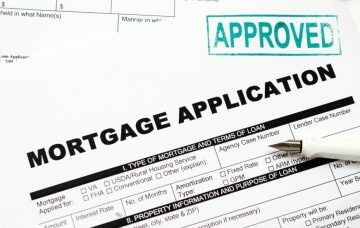 Steve Seal, the Director of Sales and Marketing at Bluestone Mortgages, also comments on the statistics: “Whilst it’s promising to see an increase in remortgage and first time buyer activity, not all buyers are experiencing the same level of growth – particularly borrowers with complex financial backgrounds. Self-employed workers, contractors, freelancers or those with credit blips are all growing pools of borrowers struggling to access lending via traditional means. Shaun Church, the Director at mortgage broker Private Finance, gives his thoughts: “The first time buyer market is finally booming. With £6 billion lending provided to first time buyers in November alone, the message is loud and clear that lenders are eager to offer mortgages to prospective homeowners. 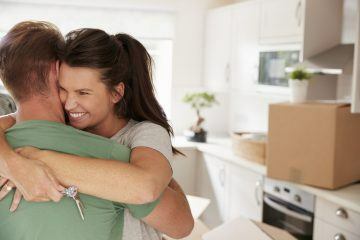 “With competition for the business of first time buyers high, lenders are wooing new homeowners through competitive rates, modified lending criteria, higher LTVs [loan-to-values] and more affordable income multiples. As such, first time buyers are increasingly empowered, with their first step onto the property ladder becoming more attainable and affordable.